This year has been a doozy when it comes to family illness - upper respiratory infections, ear infections and even a set of tubes. But with one in school and two in daycare, one has to expect that. My pediatrician's office has officially become our home away from home, or least it sure feels like that. But our family is fortunate to have good insurance that offers us the best coverage when these pesky illnesses pop up. I remember when I was first out of college, the only insurance I had covered catastrophic events. When I landed my first job as a teacher, I quickly set up a meeting with our district's provide, UnitedHealthcare , to learn about their options and what they were going to offer me. One of the things I love about UnitedHealthcare are all of the online resources they offer you to help you ensure you can find a option that fits your lifestyle. Their website is super easy to use and offers plenty of options to browse and check out. This would have been an extremely helpful resource that I could have used when looking for insurance policies. I spent some time reading about different policies and exploring the options they offered. 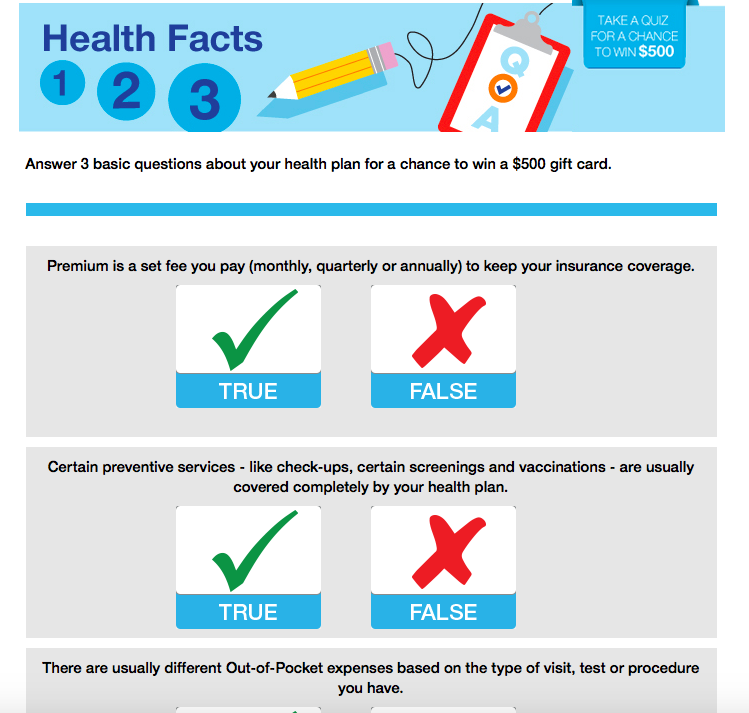 Honestly, I never realized how important it was to understand the nuts and bolts about your health insurance. But I should have known better because it is so important, and it's important to get your information from reliable sources that you can trust. 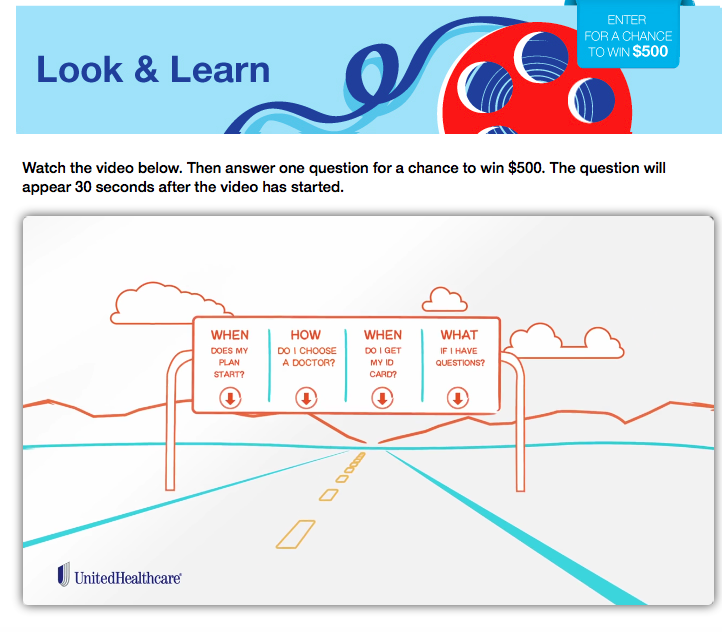 UnitedHealthcare has created a way to make learning about health insurance fun and engaging with three new interactive games. These games are meant to help you find the coverage you are looking for by putting a fun twist on your search! 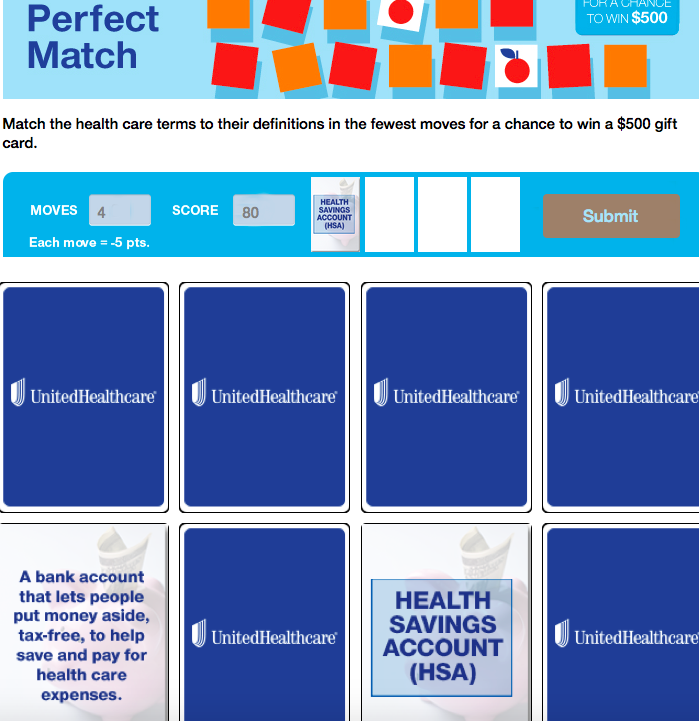 Perfect Match is like a memory game, having you match the definitions with the health care vocabulary. Look and Learn shows you a brief video and then at the end you answer a quick and easy question. Health Facts is just three simple questions that you answer about your health care plan. And the best part about playing these games? After each game you have the chance to fill out an entry form to win a $500 monthly prize and a $100 weekly prize just for answering questions about your healthcare options! You had me sold at prize money! 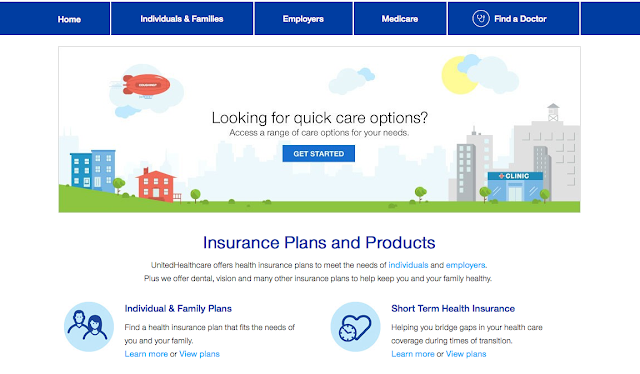 Maybe you have questions about your insurance options or maybe you are in the market to switch companies, either way I highly recommend UnitedHealthcare® to help you make these important decisions!